Though it looks simple from above, Ipswich’s Queensland Raceway packs a lot of problems for engineers into six corners. The mix of high and load speed turns combined with two straights make striking a balance between handling and speed critical at the circuit. Bumps around turn 1 and turn 3 cause headaches while making sure drivers can make the most of the entrance and exits to particular turns can determine competitive lap times. Each car will be 24 Super soft tyres for the race weekend, with four returned following Friday practice. Additionally, teams will be able to utilise the tyres from the Australian Grand Prix races for Friday’s additional driver practice session. 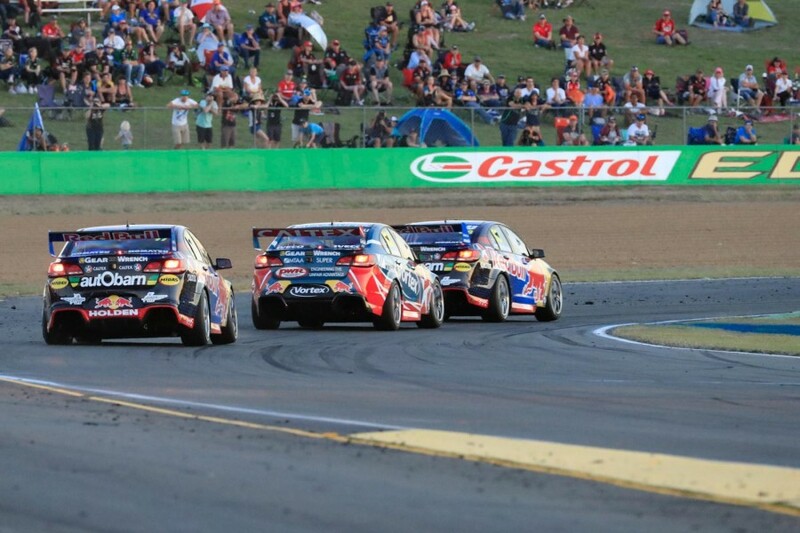 While degradation at Queensland Raceway is medium, the exits of turns two, five and six have been known to cause problems for those that push hard. The left rear also has the highest workload due to the longer right handers. A minimum of four tyres will have to be changed during the stops in Saturday’s 120 kilometre race. Saturday’s 120 kilometre race is unlikely to be impacted by fuel strategy, but the 120-litre minimum drop for Sunday will cause some head scratching. In previous years cars have started with half full tanks to ensure the minimum drop can be made across the two stops at Queensland Raceway. Like at Townsville, stops are also used to find clean air for drivers, with the undercut during the pit window a popular way of overtaking cars in 2017. 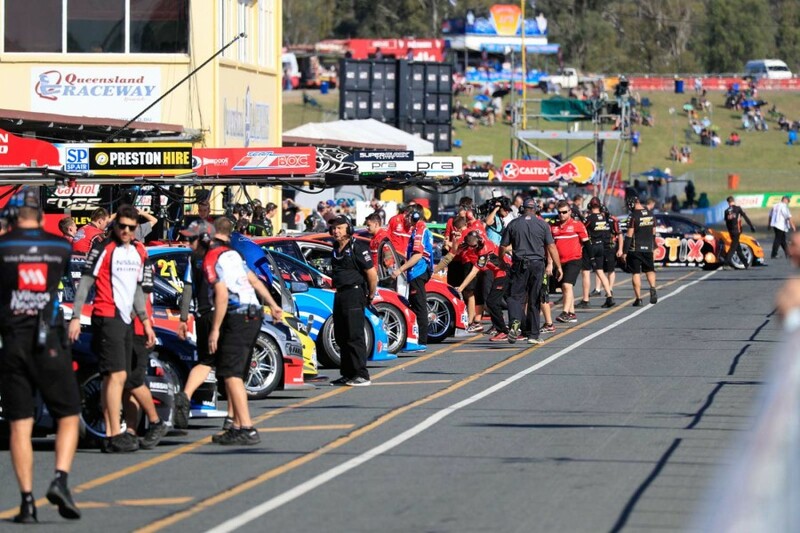 Queensland Raceway’s modest top speed of 255km/h puts more emphasis on good car setup than peak horsepower. However, large sections of the lap are spent at full throttle, ensuring the importance of strong engine performance. Power delivery remains important for making the most of corner exits, while fuel economy’s impact will be mitigated by the fuel drop. 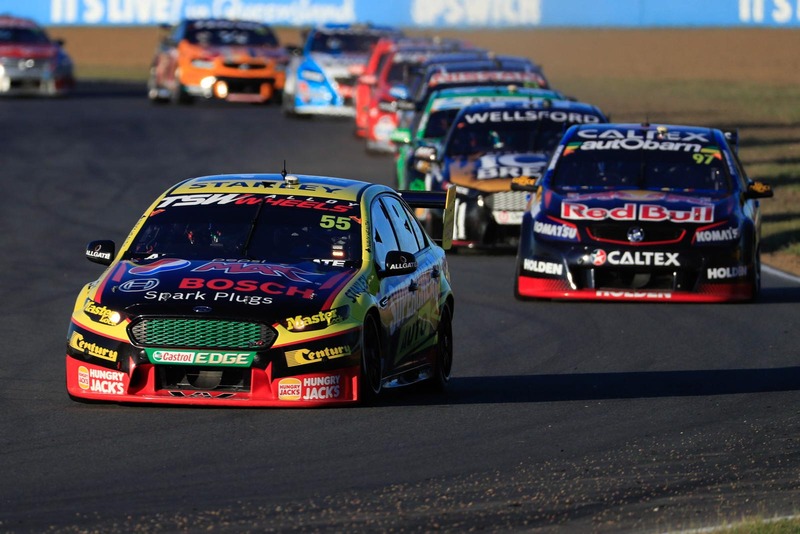 With a mix of high and low-speed corners, engineers seek a balanced car around Queensland Raceway. Two major bumps cause headaches for suspension, while brake performance is paramount given the big stops. Turn 4 and 5 being the only left handers add to their importance in nailing a good lap time around the track. Stability under brakes is important for driver confidence while there is enough of a gap between stops to manage the temperatures. 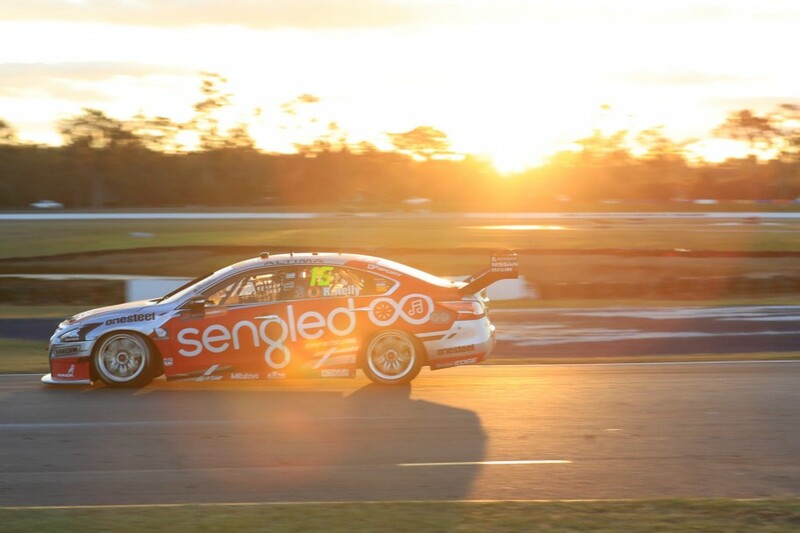 In the 11 races at Queensland Raceway since the introduction of Car of the Future, only two drivers have won races from pole position. The relatively low conversion rate proves good race pace and strategy can make amends for an outright car speed deficit at the six-turn circuit. Turn three remains the best spot to overtake, while getting clean air in the congested track is a valuable commodity on race day.